European Court declared inadmissible German termination. A milestone in the jurisprudence of the EU has set Justice. That court, which is German for us in the struggle for a democratization of the law and more important. Not scrapped the German judicial system, or even happy with the rights of citizens sawing politicians who helped us, but the EU judges. The occasion was „the requirement that only the seniority after 25 Birthday extend the notice period. “ (1) This is the opinion of the EU judges an illegal age discrimination. And our politicians now have to remove luckily their own filth. „Under German labor law, the legal notice must be changed,“ Thanks to the European Court of Justice. These are two legal principles, even the duty to ensure that European Union law before any German court has law and national law should not be used (of omission or exclusion of duty) are two important milestones. One can only hope that more and more citizens and support groups in their areas of legal affairs at the EU Court of contact and we thus obtain the neutral judge in a humane legislation. 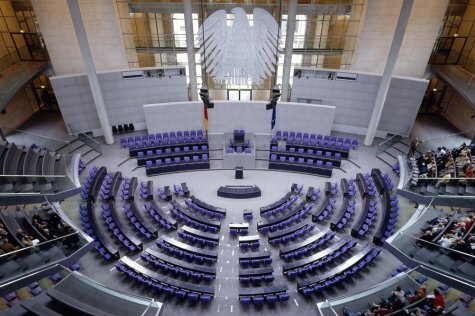 The woman was eating much, she has reached more than 100 social policy in the Bundestag or a trade union like Ver.di or IGM and gives us courage.